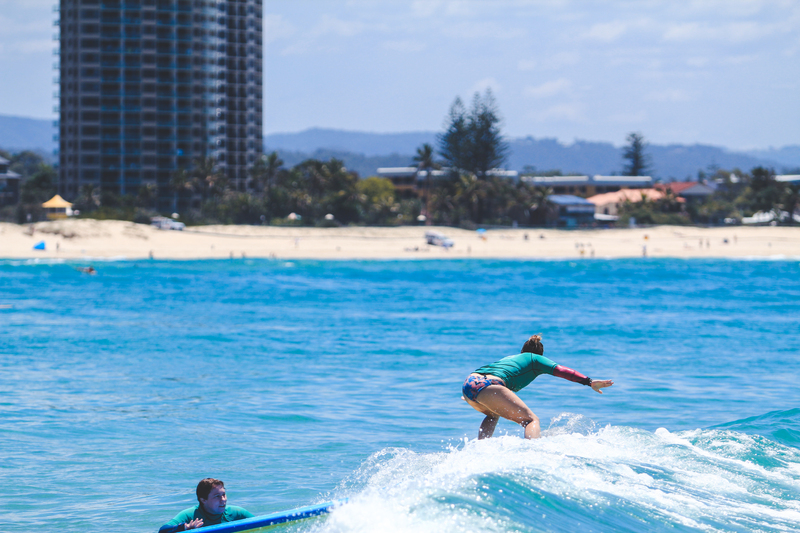 Private surfing lessons can either be 1:1 or you can grab a mate (or group of mates) for your own private group. Private lessons are 90 mins duration. Do you want a personalised surfing lesson specifically tailored to you? Or do you have a friend or group of friends who prefer to do your own private session? If so then a private lesson is for you! Private lessons can be for students of any surfing level who would like a little bit more of a personal touch. We can personalise the lesson structure based on your fitness level, previous surfing experience or any specific requests you may have. Private lessons can be booked at a time that suits you best so get in contact and book your private surfing lesson with us today!